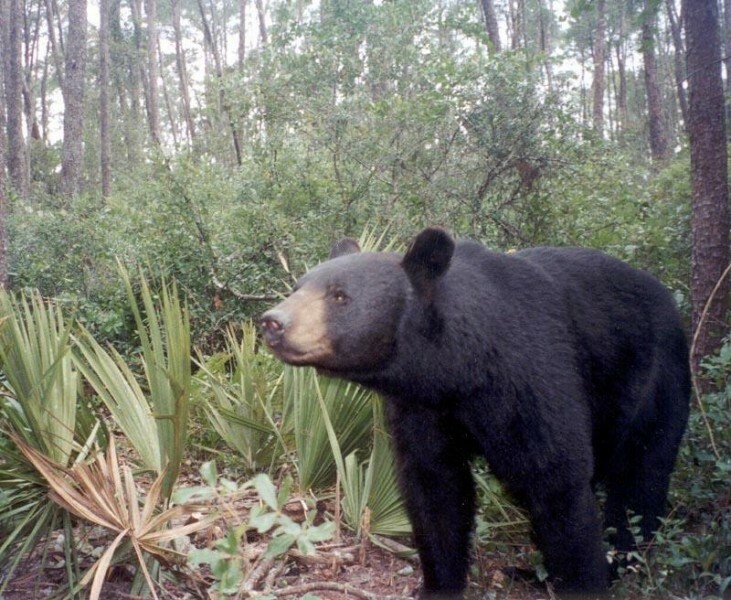 “We are not proposing that hunting is going to directly resolve most of these human-bear conflicts in suburban areas,” Thomas Eason, director of Habitat Species Coordination with the FWC, told The Guardian. Eason clarified that the limited season is meant to augment other efforts to reduce bear conflicts, adding that 32 of the 41 states with a black bear population already use hunting as a management method. Biologists say that a limited hunt could mean a big difference for those Panhandle communities that see younger bears venture out for food—usually by digging through garbage. “These communities are backed right up to the forest, and it’s just a bear pump,” FWC biologist Kaitlin Goode told NPR. The boom in the bear population means that some forests are getting overcrowded and are pushing bears out into human communities. In 2013, a woman walking her dogs in Longwood was knocked down and brutally mauled in what officials called the worst bear attack in the state’s history. Months later, another woman was dragged from her garage in Lake Mary by a bear rummaging through her trash. These and other incidents led to lawmakers calling for the FWC to open a bear hunt, and it is a notion supported by many hunters and those who live in rural communities. Animal rights groups widely oppose the hunt, instead calling for increased bear awareness programs. Some, such as Kate MacFall of the Humane Society of the United States, said that the Florida bear population is still too small to support hunting, and claimed that it is doubtful that a bear season will prevent further bear conflicts. The FWC will meet again in April to finalize plans for the hunt. Biologists have proposed a tentative limit of 275 bears to be taken by hunters this year, although that number is likely to increase with new population estimates.